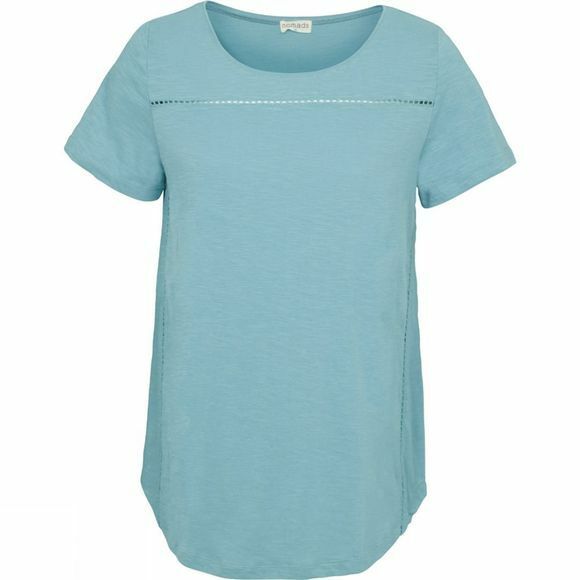 The Women's Boat Neck T-Shirt from Nomads is a comfortable T for everyday adventures. 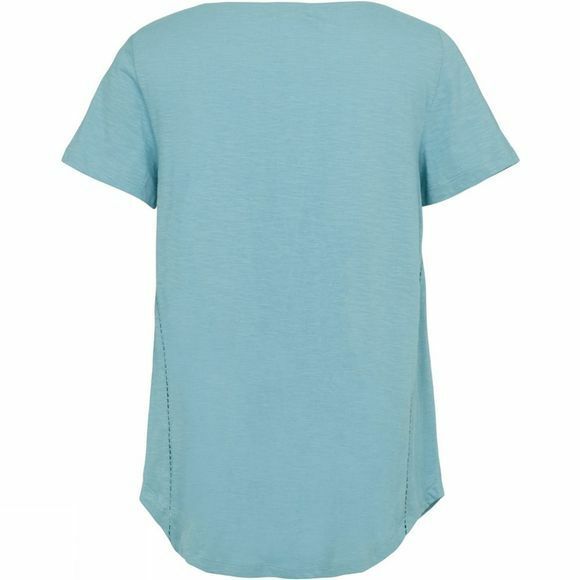 It utilises soft Organic cotton and has a relaxed fit for casual affairs. Nomads are a member of the Ethical Fashion Forum (EFF) and the British Association of Fair Trade Shops (BAFTS). A percentage of Nomads profits are used to support TAMWED, a non-profit charity based in south India.